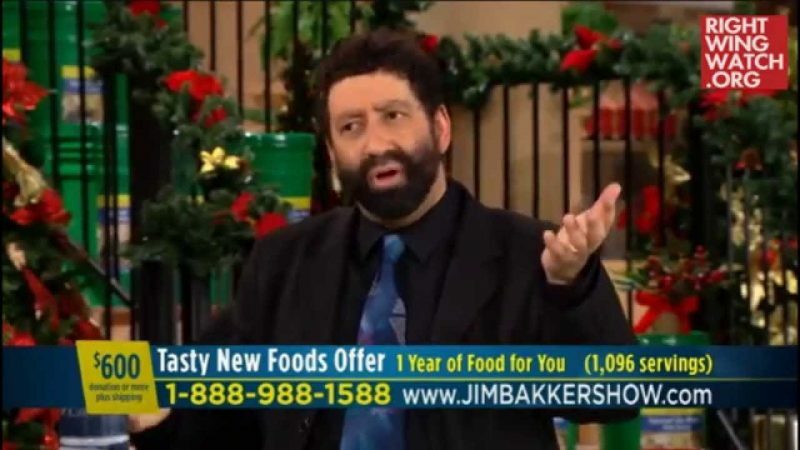 During his recent appearance on “The Hagmann Report” to promote his new book, “The Paradigm: The Ancient Blueprint That Holds the Mystery of Our Times,” Messianic rabbi and Religious Right activist Jonathan Cahn claimed that the Clinton-era Vince Foster and Whitewater controversies were foretold in the Bible. As we’ve noted before, Cahn’s book claims to reveal how various recent and current events were foretold thousands of years ago in the Bible, including the elections of Bill Clinton and Donald Trump, the rise of Osama bin Laden, the Monica Lewinsky scandal and the 9/11 terrorist attacks. Cahn claims that Clinton was a modern day version of Ahab, the ancient king of Israel, as both had tenures that were marked by scandal. The last time we covered his claims, Cahn drew a direct parallel between the story of Naboth’s vineyard, in which Ahab’s wife, Jezebel, had a man falsely accused of blasphemy and put to death in order to acquire his land, to the Lewinsky scandal and then asserted that Clinton’s repentance for that scandal was directly linked to the 9/11 attacks. But during his recent appearance on “The Hagmann Report,” Cahn linked Ahab’s vineyard scandal to the Clinton’s Whitewater controversy.